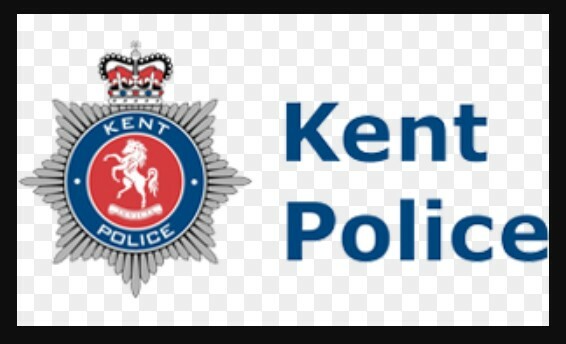 Very short notice but there is a drop-in from Kent Police happening next Thursday, 30th November 11am-2pm where they will be discussing their new graduate recruitment scheme that they are launching soon. All students regardless of year group and degree type are invited to attend from both Sussex and Brighton Universities. Kent Police are launching a Graduate Scheme in Policing. The Recruitment Team will be attending the University of Sussex to answer any questions students may have as well as the taking registers of interest from any individuals interested in applying for this opportunity.